The BBMRI-ERIC team is pleased to welcome Vitomir Horvat as our new Systems Administrator, joining us at our office in Graz, Austria. Vitomir graduated with a degree in Physics and Technology from the University of Maribor, Slovenia, and spent a few years teaching the two subjects. He is the creator of the first Slovenian physics e-book, which eventually led him towards a career in IT and ICT. 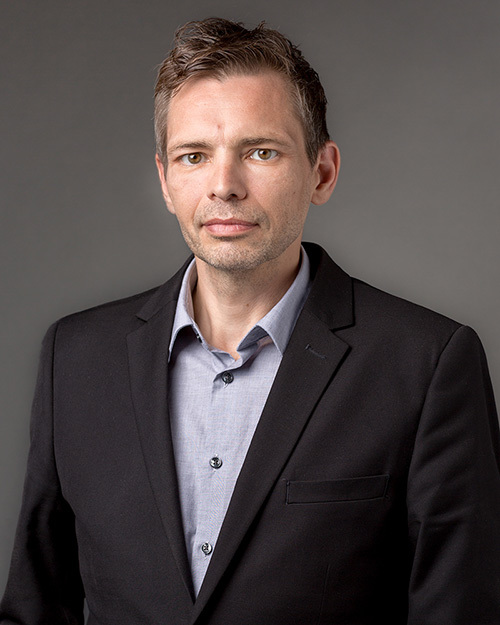 He was head of the IT team at the Faculty of Natural Sciences and Mathematics at the University of Maribor and worked as an IT and ICT advisor for the e-school EU project in Slovenia. Prior to joining BBMRI-ERIC, he worked as Systems Administrator at Axis Flight Training Systems, a company based in Austria. Apart from his native language Slovenian, Vitomir is fluent in English, German and Serbo-Croatian. As a specialist in open-source solutions, he is glad to bring his expertise and skills to the BBMRI-ERIC team.